We all have different shades of teeth. We match your new resin material to your tooth color, making it look seamless. 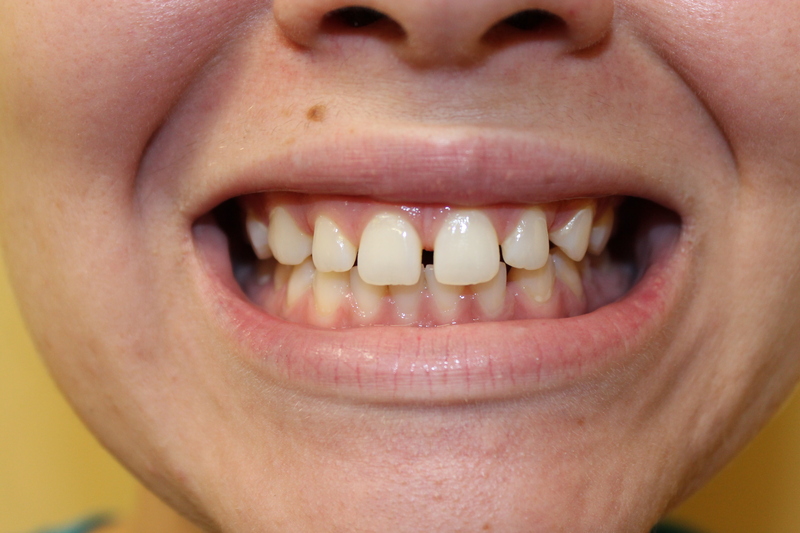 Bonding is a popular method of cosmetic dentistry to enhance the aesthetics of your smile. Bonding can be used to correct cracks or gaps in teeth, as a filling after a cavity has been removed, or to cover up stains or discolored teeth. A composite resin is used on the affected tooth or teeth. It is molded and sculpted over an adhesive gel that is placed on the tooth. After the resin has been applied an ultraviolet light is used to harden the resin, which is then polished to give you a fresh, new smile. Bonding is an obvious improvement over unsightly silver amalgam fillings. With the advancements in dental technology, bonding usually lasts for over 10 years. 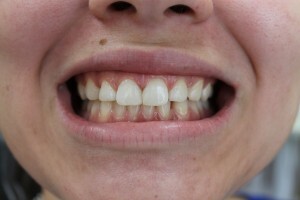 It is a safe, affordable, and attractive cosmetic dentistry solution for many dental problems.